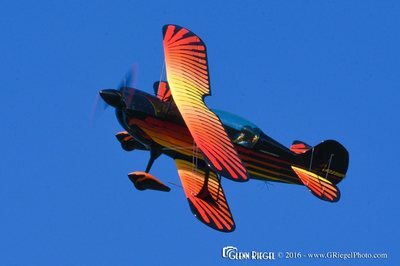 Paul Dougherty has been flying airshows since 1998 and has logged over 23,000 hours in the sky. 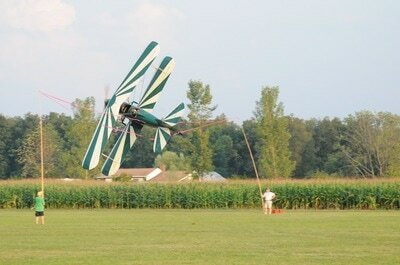 He offers unique acts in a 230 horsepower Christen Eagle or a 1930 Great Lakes! 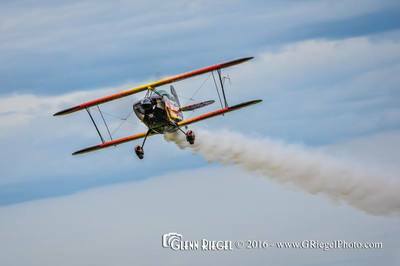 Spectators will be tapping their feet to modern day music while enjoying torque rolls, tail slides, and tumbles in the Eagle, or they will experience the thrill of the barnstorming era with his Great Lakes. His daughter, Caroline, will announce his routine, and they love interacting with the crowd and answering questions before and after every performance. 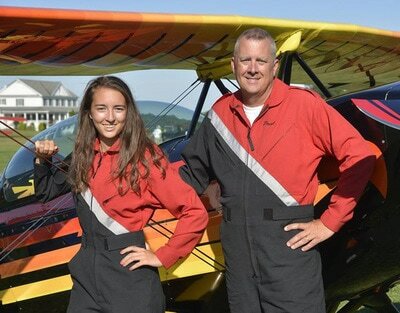 Based out of Eastern Pennsylvania, he and his crew chief, Caroline, make an excellent father daughter team, and would love to come perform at your airshow!